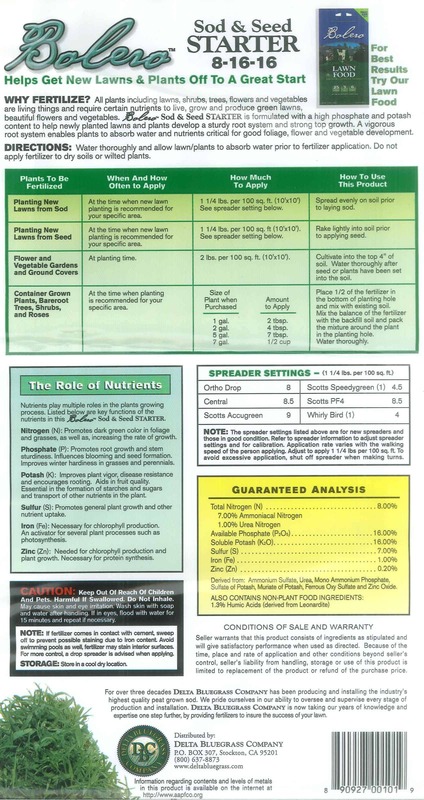 Bolero™ Starter fertilizer has been custom blended to include sulfur, to help balance the pH in our Northern California soils, along with micro nutrients and humic acid, to provide state of the art fertilizers. 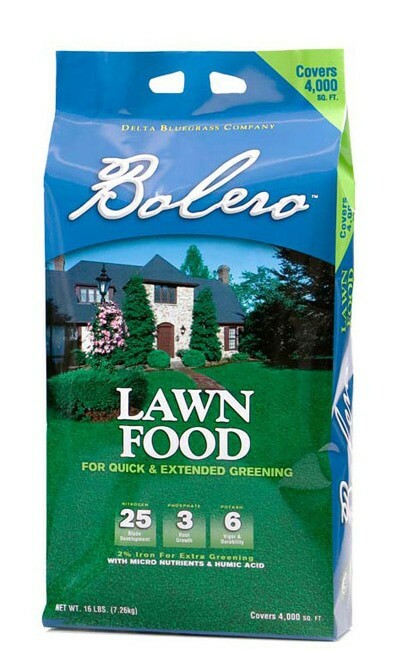 Bolero™ Lawn Starter fertilizer is perfectly suited for all micro-climates. 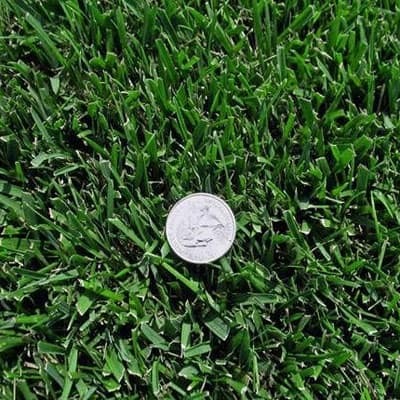 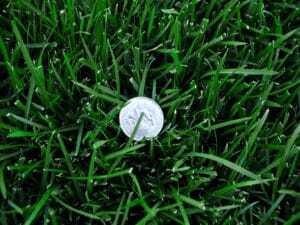 All plants including lawns, shrubs, trees, flowers and vegetables are living things and require certain nutrients to live, grow and produce green lawns, beautiful flowers and vegetables. 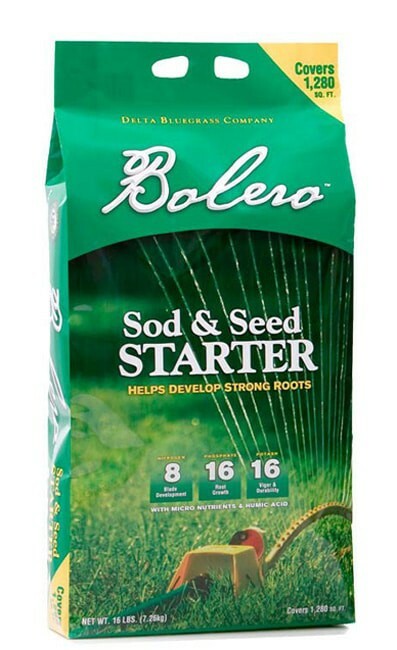 Bolero™ Sod and Seed Starter is formulated with a high phosphate and potash content to help newly planted lawns and plants develop a sturdy root system and strong top growth. 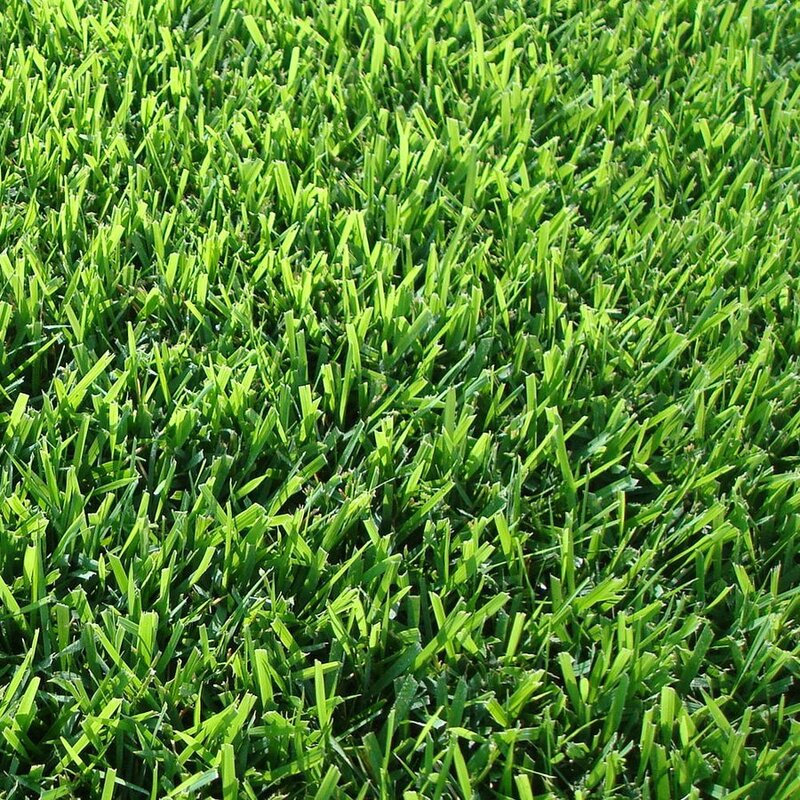 A vigorous root system enables plants to absorb water and nutrients critical for good foliage, flower and vegetable development.